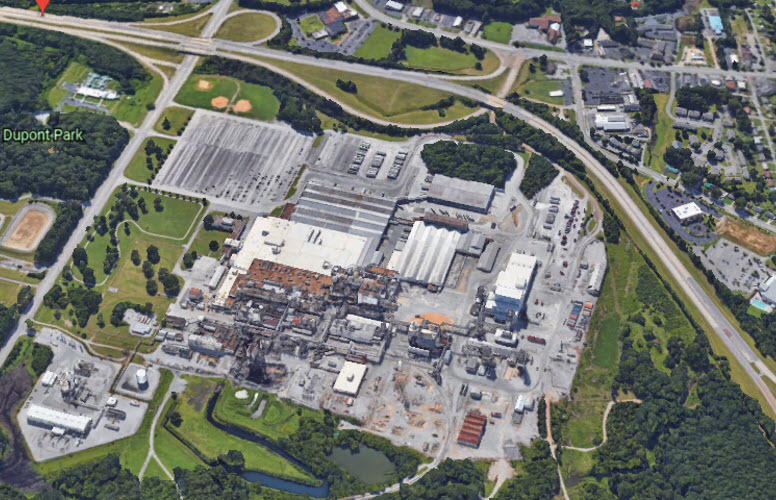 A German company has bought 28 acres of the former DuPont plant site in Chattanooga where it plans to manufacture a product used in the plastics industry. Naprotec LLC, a subsidiary of Germany-based Nabaltec Group, also acquired 85,000 square feet in building space and intends to invest $9 million in equipment, said Mike Klimes, the company’s chief operating officer. The company paid $3.15 million for the property, according to Hamilton County property records. Naprotec bought 24 acres from Invista, which had earlier acquired the DuPont site, and another four acres from Kordsa Inc., which makes nylon fiber at the North Access Road facility. 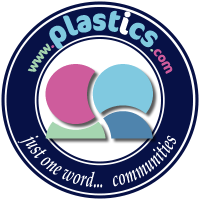 Klimes said initial plans are to employ four to six people making hydroxides used in fire retardant plastics, but that number could grow to 20 to 25 employees in future phases of production. In Chattanooga, where VW has an assembly plant, officials there hope to land some of that electric vehicle production in the future.